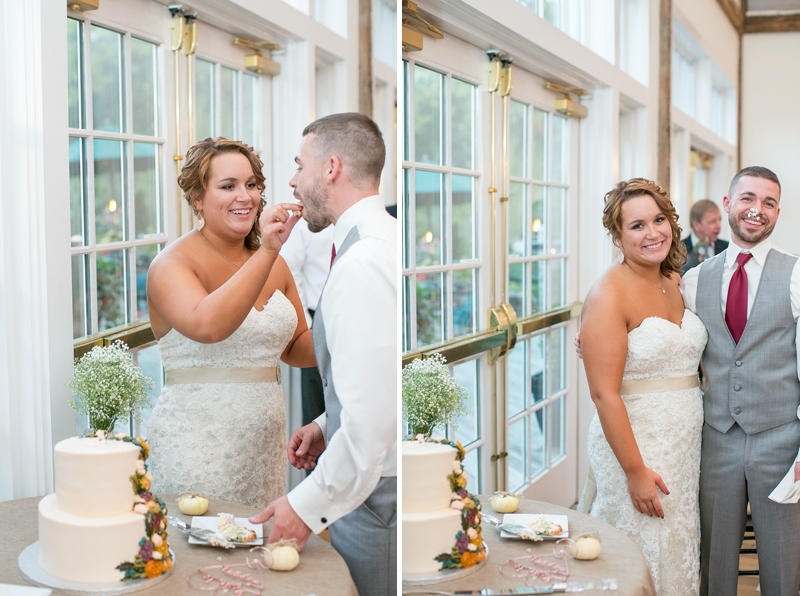 On their first date, Laura & Kyle recognized there was a special connection between them: they met for lunch….yet the date lasted until after the next meal time! They talked and talked for hours, about anything and everything. Kyle told his mom he would marry that girl. 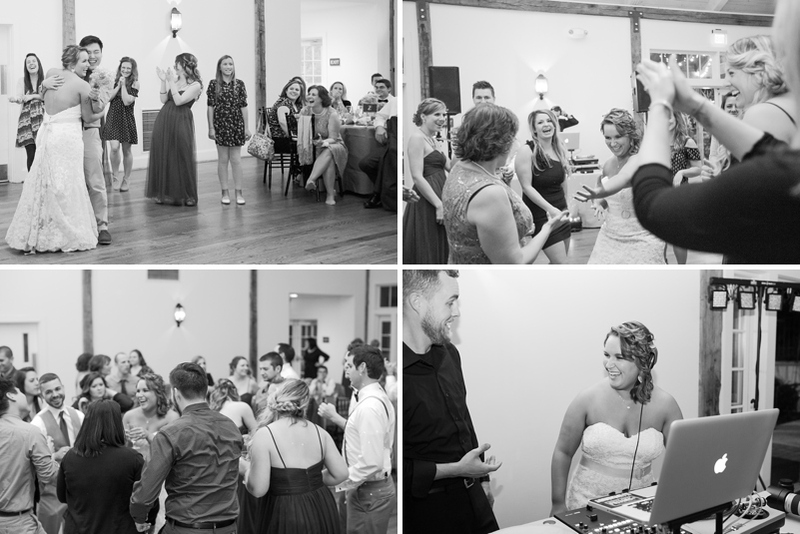 After several years of dating, they gathered with their closest friends and family at the stunning Riverdale Manor. As they stood under a beautiful tree with the sun shining behind them, they exchanged vows. This wedding was extra fun to photograph, because I’ve known Laura since she was in middle school. Bonus: my sister was the maid-of-honor! 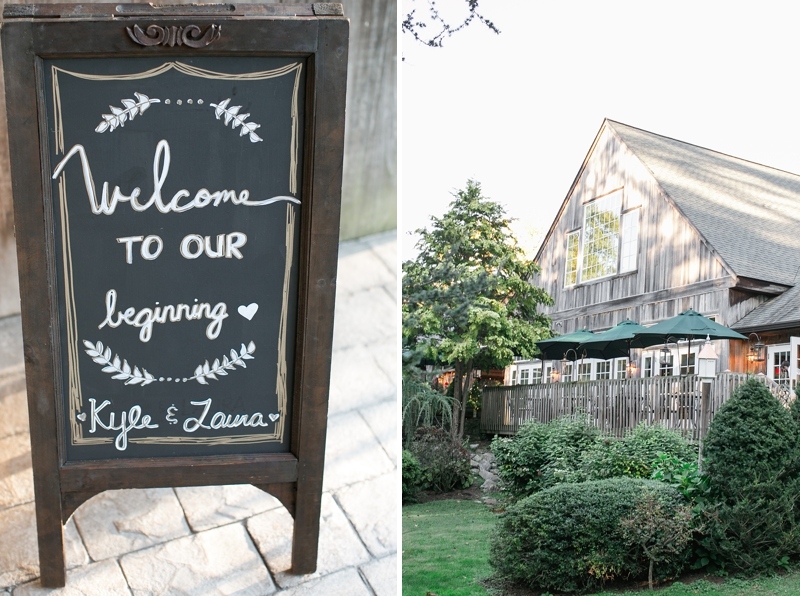 AND Laura & Kyle know how to throw one heck of a party!! 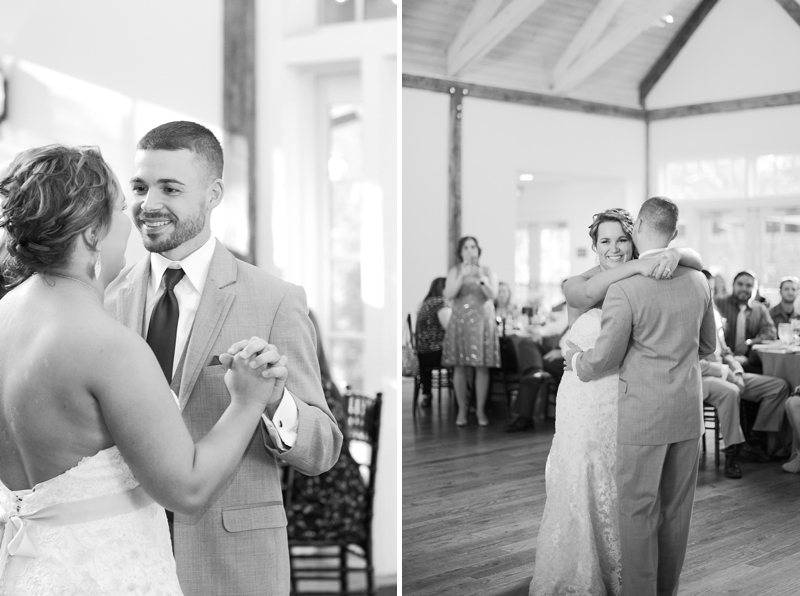 Laura & Kyle have such radiant smiles! So stunning, you guys! Their ceremony was so picturesque! Dancing as they entered to loud applause!